Baobab fruit pulp powder provides vital high fiber, lots of antioxidants, minerals, vitamins, iron and essential amino acids. The fruit is found inside hard pods that hang upside down from the tree. It has a citrus flavor. 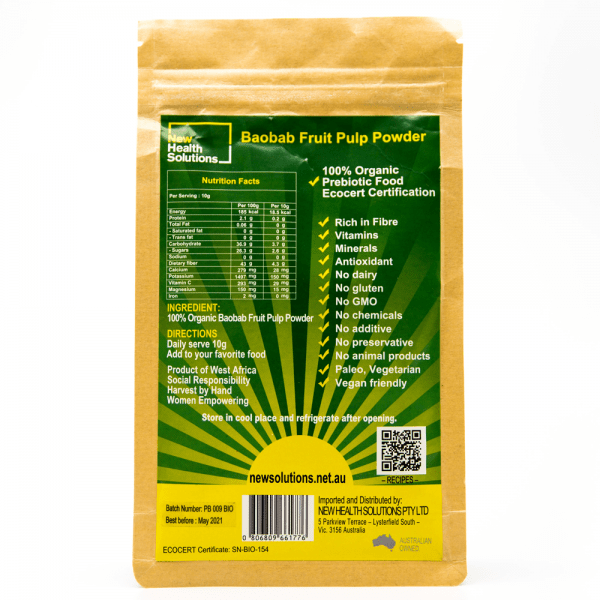 Baobab fruit pulp is a good source of calcium, potassium, magnesium, manganese, phosphorous, zinc and iron and is alkalising. It contains large amounts vitamin C and vitamins B (B1, B2 and B3). 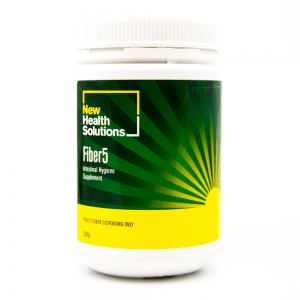 The fibre acts as a prebiotic therefore helping maintaining healthy gut bacteria. 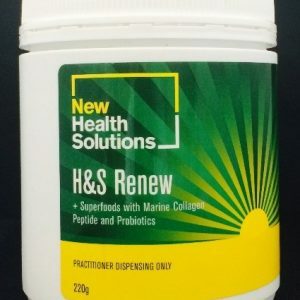 What makes our product different from the rest on the market? 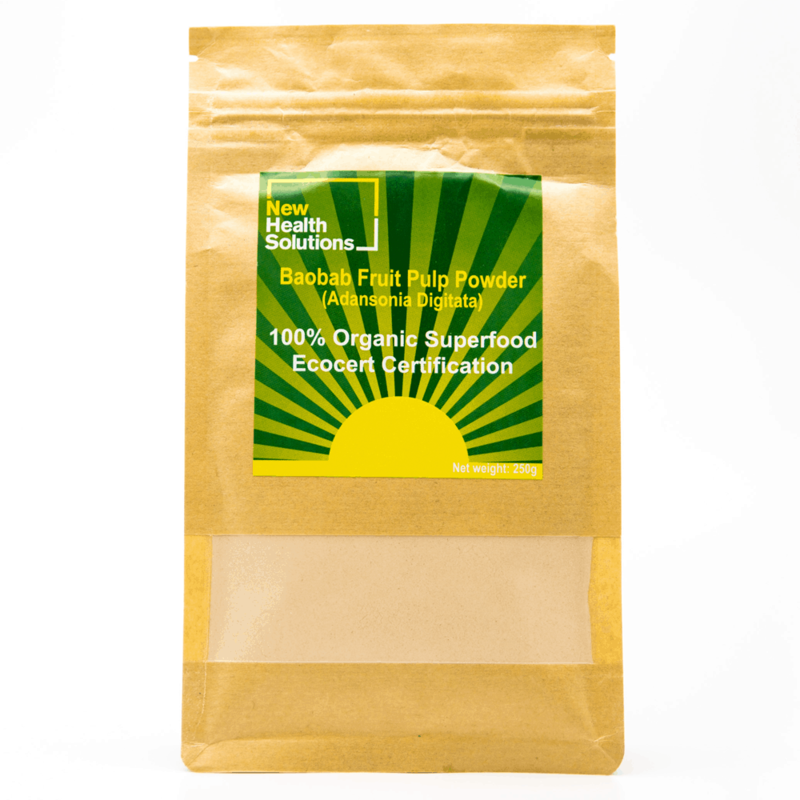 Our Baobab powder is sourced directly from Africa and we guarantee that we follow fair trade practices to make sure the Baobab farmers are fairly paid and receive ethical treatments. * Baobab fruit may help reduce the absorption of sugar in the body. The reduced absorption of sugar may prevent obesity. * The high content of fiber found in baobab fruit gives a feeling of satisfaction and fullness therefore eliminating unhealthy snacking habits. * Obesity can also be caused by inflammatory problems that are prevalent in your body. Therefore, the anti-inflammatory properties of the baobab fruit may help reduce the abdominal fat and may reduce the inflammation in the body. A study conducted by Oxford Brookes University found that polyphenol-rich baobab fruit extract, baked in bread, reduced starch digestion and glycemic response in humans. 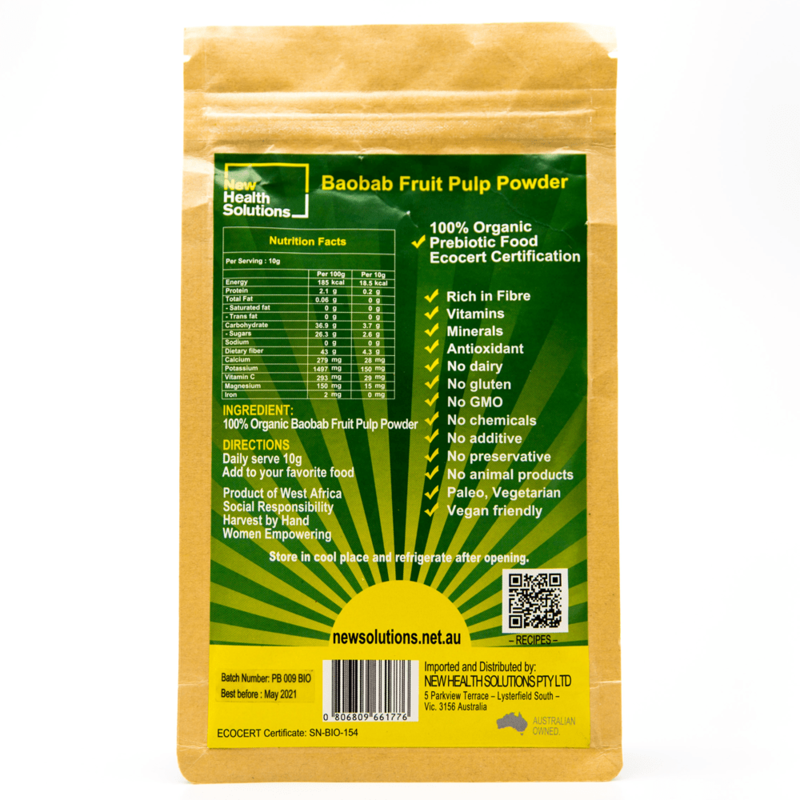 Because of the unique blend of essential minerals and vitamins, including high level of vitamin C, baobab fruit powder may improve the immune system in fighting infections. Stress is the dominant problem in our society. The presence of important vitamins, minerals and antioxidants in baobab fruit may be nourishing and relaxing to the nervous system and to the brain, preventing the development of neurological problems by improving sleep and reducing stress levels. The high fiber content of the baobab is binding with the bad cholesterol and eliminating through the faeces, therefore may reduce the risks of developing serious heart problems. 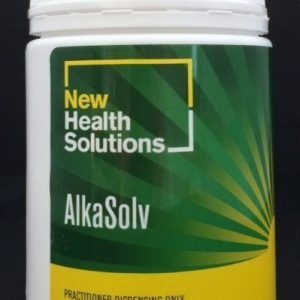 Many serious illnesses are caused by the excessive inflammation in the body. The antioxidants and anti-inflammatory properties found in the baobab fruit may help keeping them at bay. Due to the anti-inflammatory properties, the baobab fruit is considered a useful addition to the diet and may prevent arthritis. The rich content of Vitamin C and anti-oxidantsmay help the skin stay firm glowing and radiant. The Baobab fruit may prevent sagging and wrinkles from developing. The Baobab oil is just pure magic when added to the fruit powder for a mask, check our recipe! As mentioned before, the baobab fruit has a special form of sugar that can help you maintain stable blood sugar levels and the rich soluble fibre may prevent the intestines from absorbing too much sugar. The high content of calcium found in baobab fruit is higher than in milk and may prevent developing osteoporosis as well as dental decay. It is considered the most complete and nutritious food of our modern times to boost the nutritional status for the whole family. Food Use: The pulp is directly used as an ingredient in various preparations for its binding, thickening and acidifying properties: cereal preparations such as porridge or couscous (for example, the “mutchoyan” in Benin or the “ngalakh” in Senegal), sauces or creams of accompaniment (for example, sweetened cream with grilled and crushed groundnuts in Senegal), sweet preparations cooked with local fruits (mango, orange, ditax, etc.). It is also used for making smoothies, juices, cereal bars, jams and other similar products. Traditional cosmetic Use: Because of its smoothing and emollient properties, the pulp of baobab can be used in the form of soap, creams or masks, but also for anti-aging care. Traditional Use: Studies on its medicinal properties showed that the pulp had anti-inflammatory, antipyretic (reduces temperature), analgesic (relieves pain) properties, anti-diarrheal and anti-dysentery properties, and a potential hepatic-protective effect (protect the liver). Baobab has traditionally been used in African populations to relieve diarrhoea, constipation and dysentery. See our recipes! 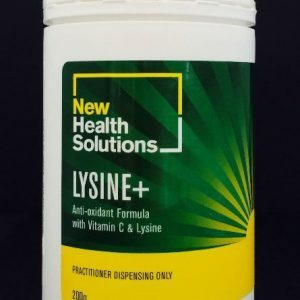 I’ve been dieting for a few months now and I found this powder really helped with the diet. It really prevented dieting hunger pangs and made my weight loss journey so much easier. The purchase was convenient and my order came on time and exactly like pictured. Overall, great buy and great online store. Highly recommended.